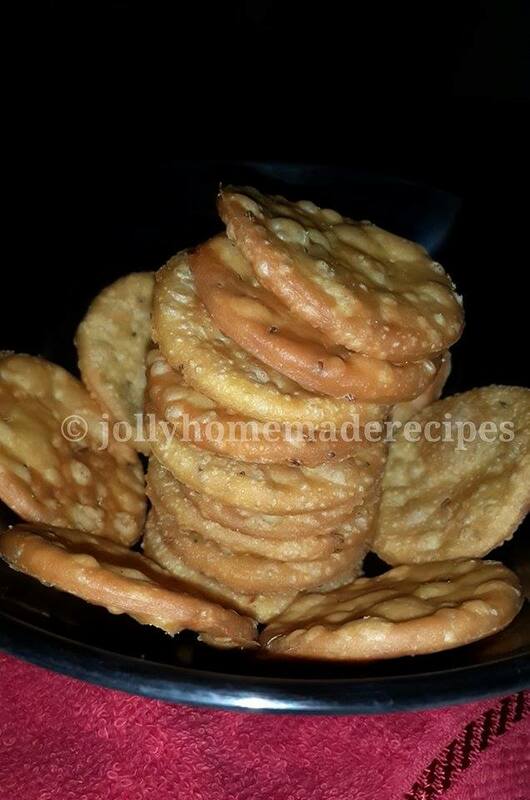 Papdi's are deep fried, crisp, small flour crackers or pooris laced with either carom or cumin seeds or both. They are used in most chaat snacks like papdi chaat, sev puri, bhalla papdi chaat or bhel puri. They can also be had just plain or with a cup of tea as a snack. 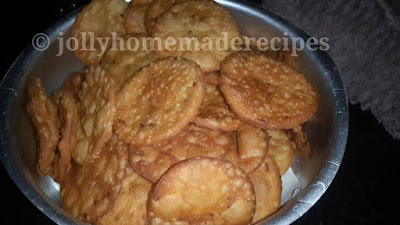 I usually make an enough batch of papdi's, I make fried versions, whenever I make these at home, but you can make baked version also. In this post, I have mentioned only fried version because the fried ones are definitely better in texture and taste. However, the baked papdi makes for a guilt/oil free snack. 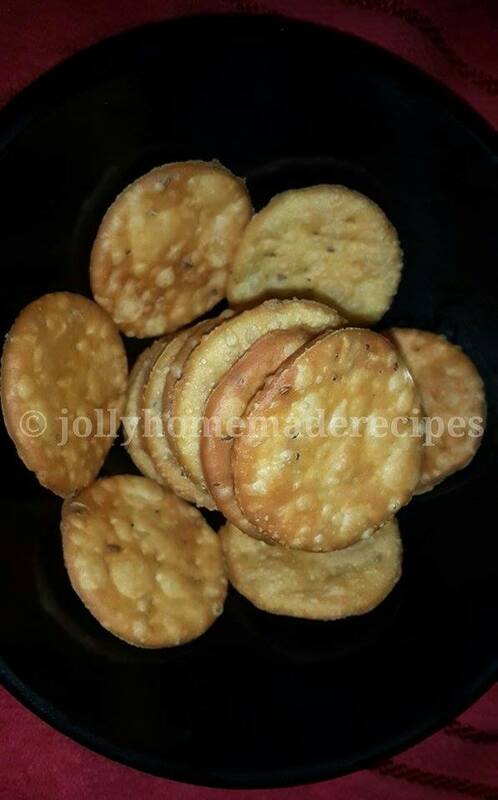 Make these papdi and store them in a jar and then make your favorite chaat snacks with them. 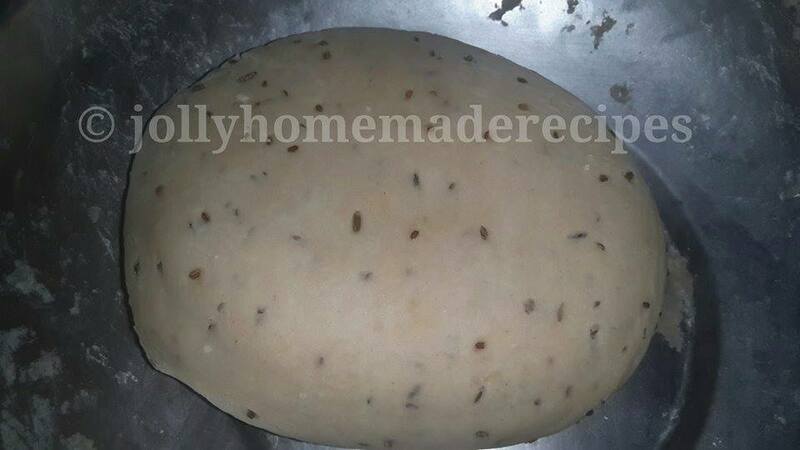 If you are looking for similar recipes then do check masala namak paare, besan sev, namak paara and eggless whole wheat chocolate cake. 1. 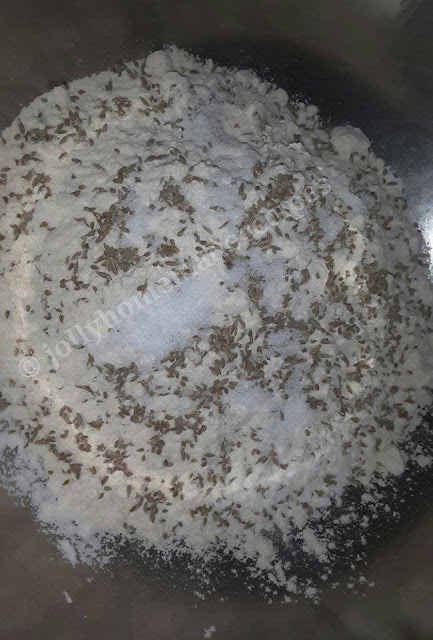 Mix the whole wheat flour, all purpose flour (maida), carom seeds, cumin seeds and salt first. Rub ghee or oil in the dough till you get a bread crumb like consistency in the mixture. this method helps in making the papdi's a bit flaky. 4. Roll each dough ball thin. 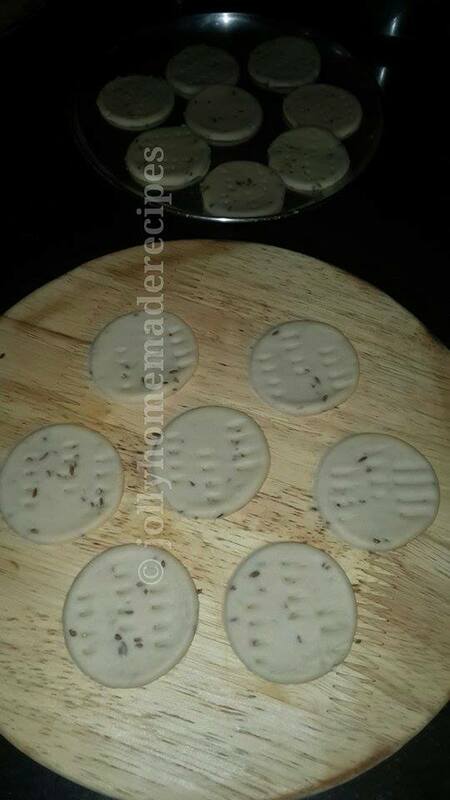 Using a cookie cutter or use any cutter which gives round shape or you can cut in different shapes. 5. 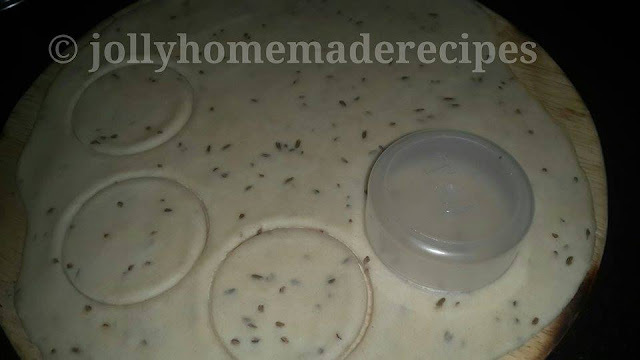 Remove the extra rolled dough and use to make the rest of the papdis. 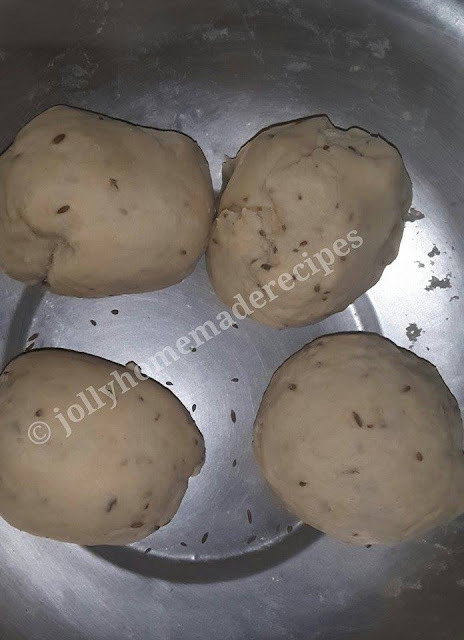 You can also make tiny balls from the whole dough and then roll each into a small puri. But this is time consuming, so using the cookie cutter makes the work faster. 6. Prick the cut out papdis with fork, so that they don’t puff while frying and become crisp. 7. Rest the papdi's for 5 minutes before frying. 8. 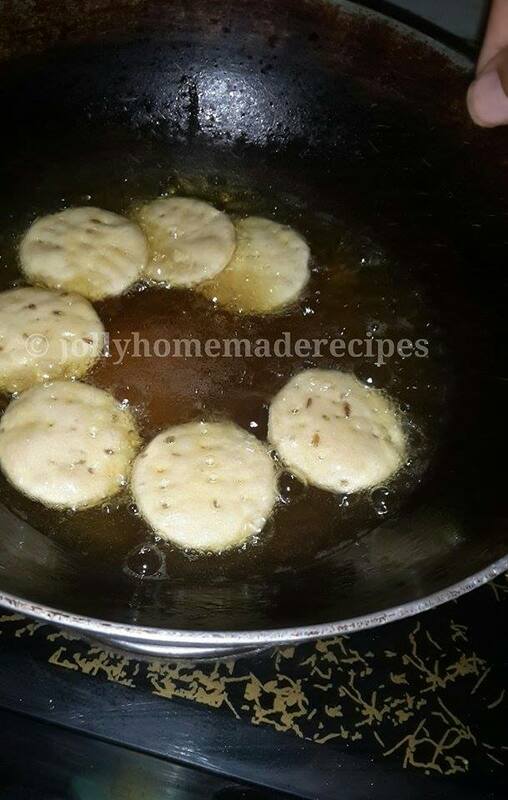 Slid the papdi in hot oil and with the help of a slotted spoon, fry them till golden. 9. Drain the fried papdis on paper towels to remove excess oil. continue in the same way rolling, cutting and frying the papdis. 10. Use them whenever you want to make Papdi Chaat, sev poori, bhel puri or dahi papdi chaat. 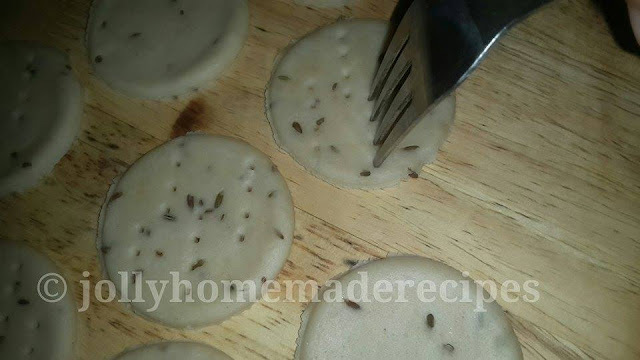 You can also have papdi with a cup of hot tea. What an awesome post, Jolly. Papdi looks so flaky and crispy. YUM. Papdis look nice and crispy. You really need patience to fry them in the right temperature to get them perfect. 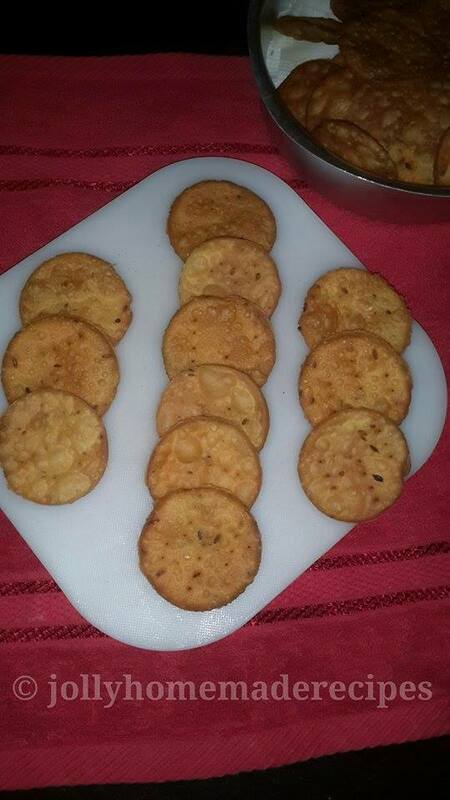 Very true Shobha..fried snacks always need lots of patience and right temp to fry..Thanks a lot !! If it wasn't for the deep frying, I would try making some of these - they sound delicious. 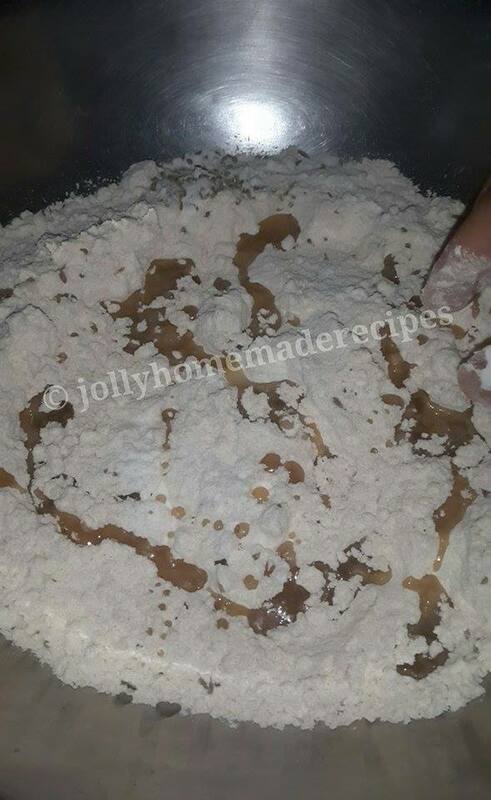 Thank you so much Choclette Blogger..You can bake it also as compared to deep frying !! One of my favourite street food!! Papdis Looks crispy! !thanks for sharing. WOW! I've never tried one of these, but I'm going to have to soon. I have all of the ingredients, and the tutorial is very helpful! Glad I came across this! Pinning. Thank you so much Whitney, glad u liked it !! 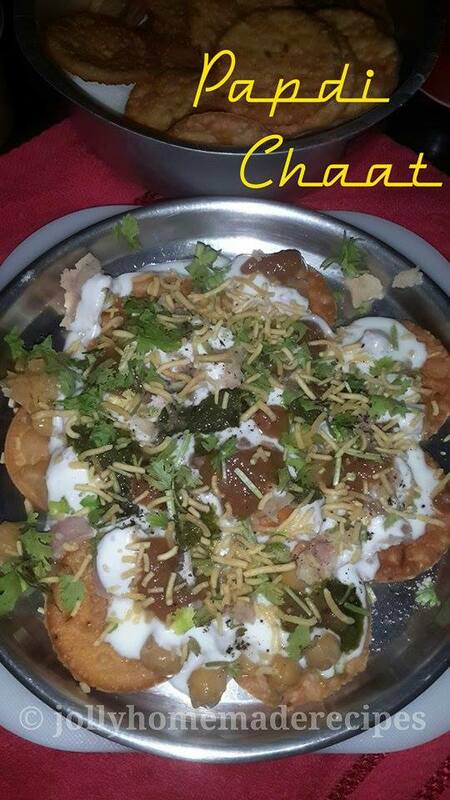 I love papdi chaat! You totally revived my memories of delhi street food!